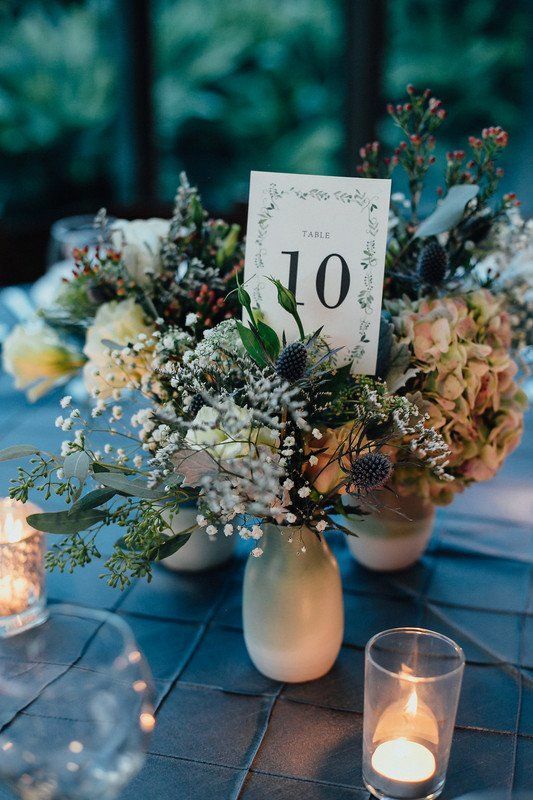 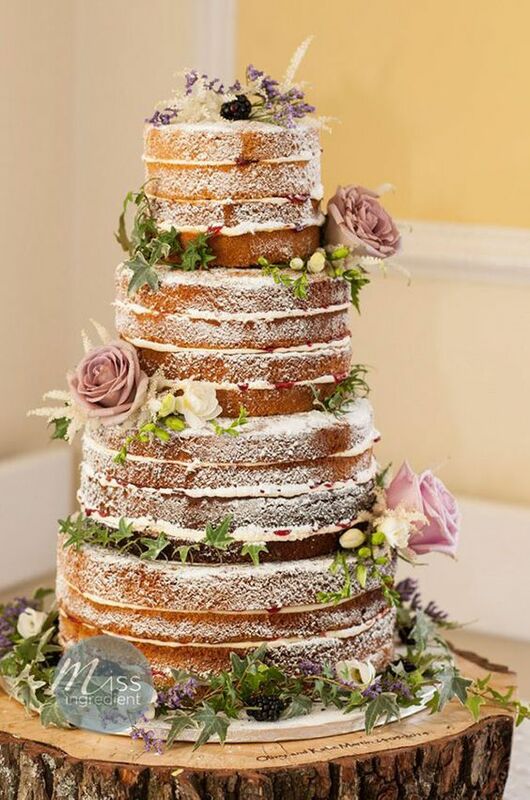 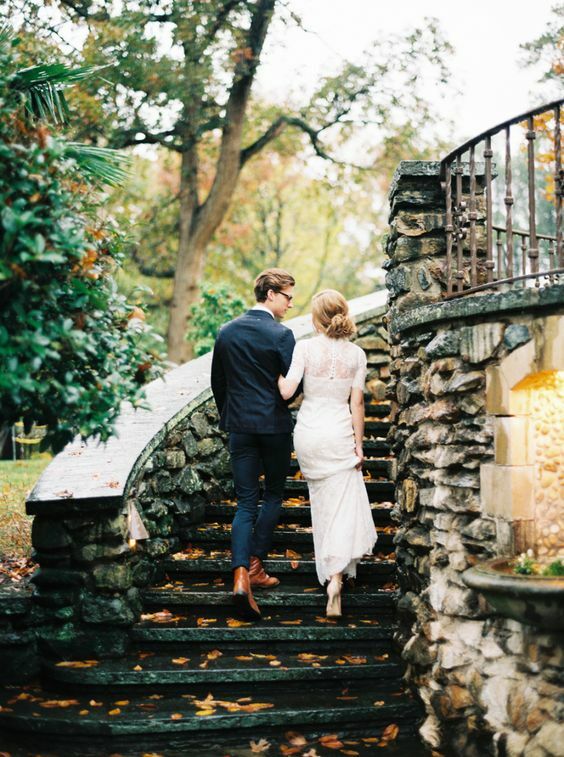 It’s never been a easy job choosing the right season for your big day. 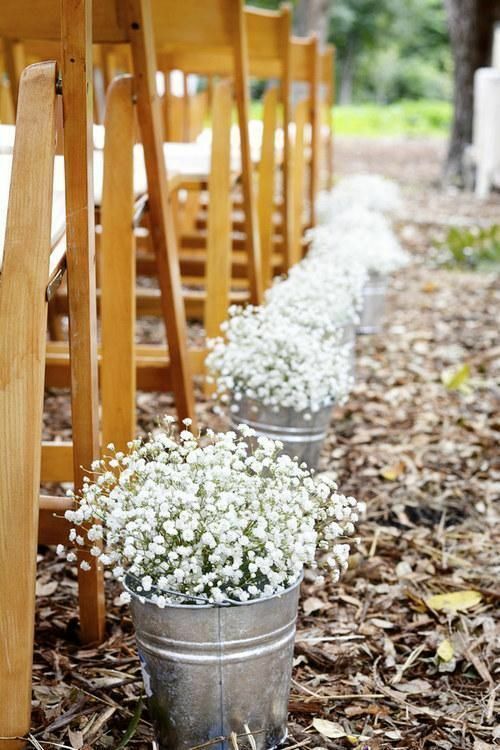 some think spring is great for the flowers are about to bloom. 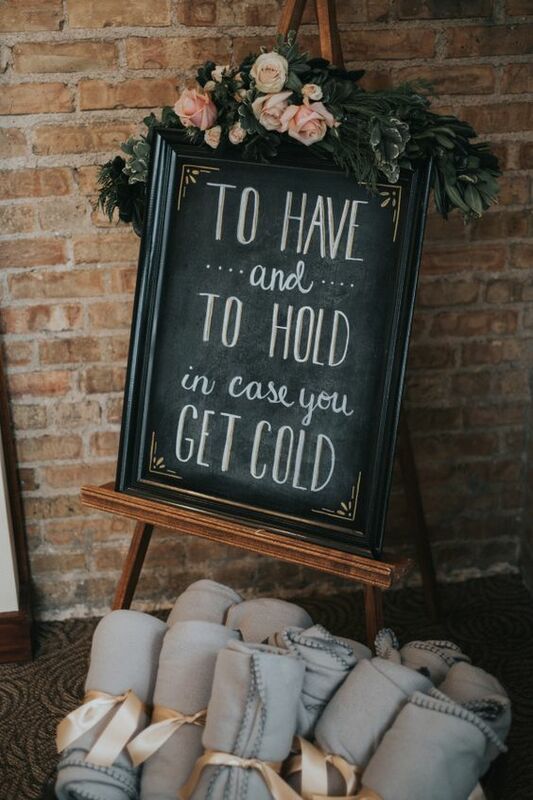 Others hold that snow in winter are natural decoration for the wedding. 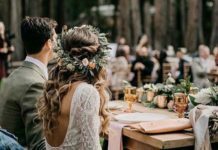 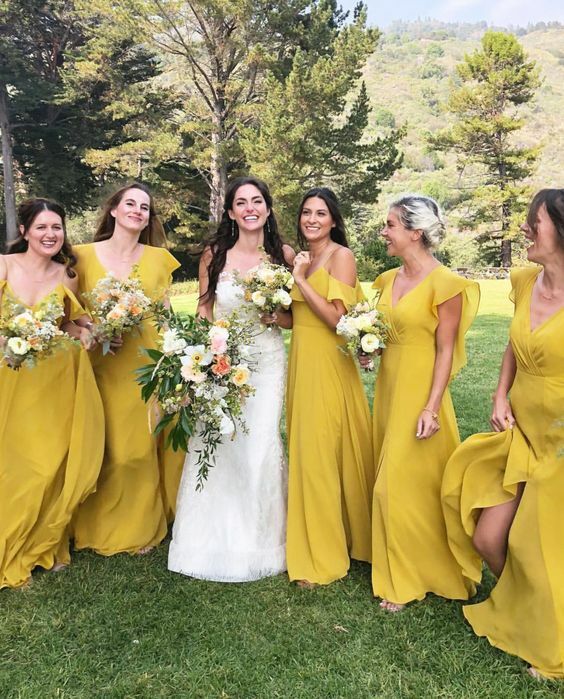 However, statistics show that more and more couples choose autumn to hold their weddings and there are many reasons out there. 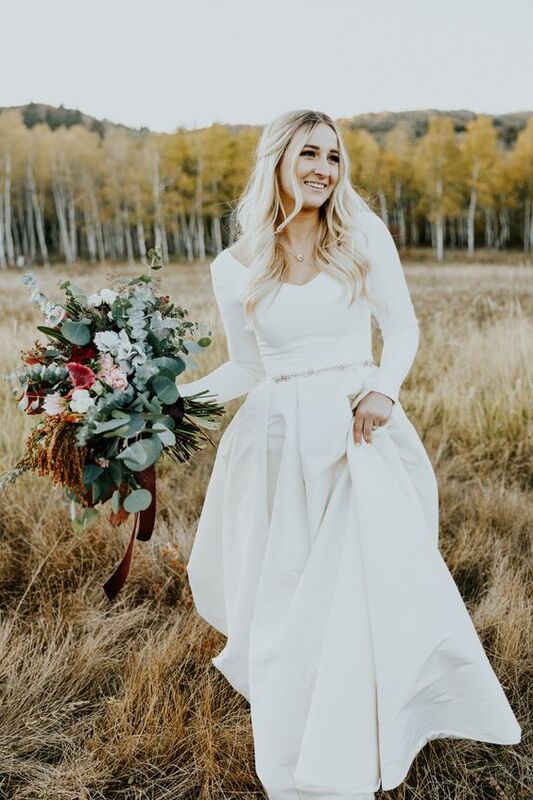 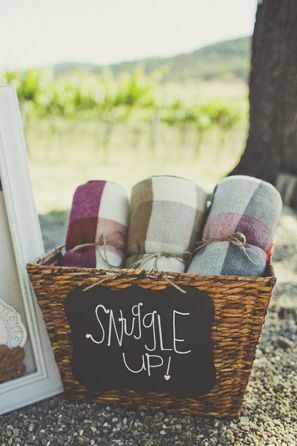 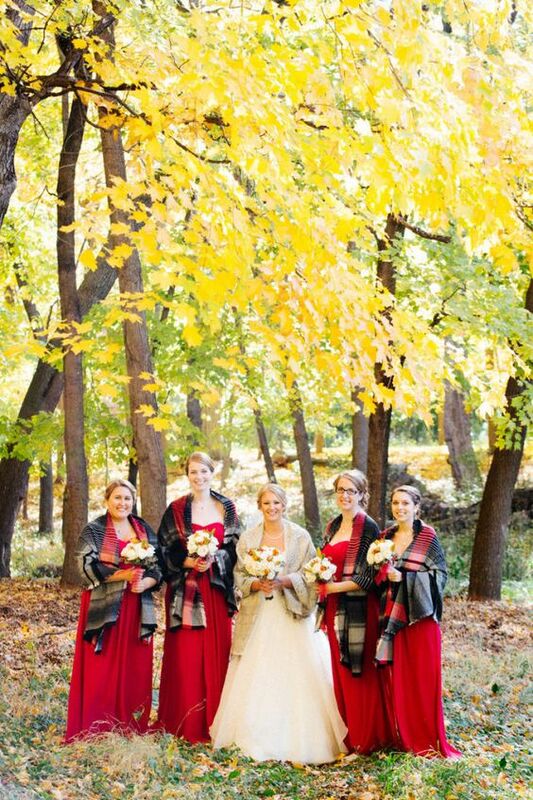 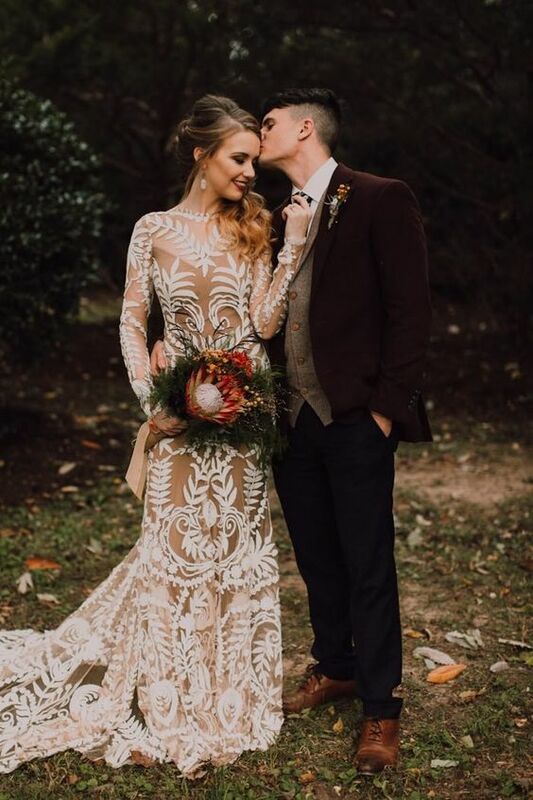 Cool temperature, crispy air and multiple colors all make fall wedding unique and adorable. 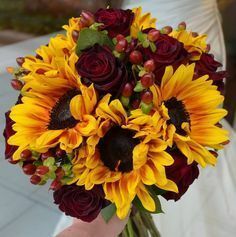 Speaking of fall colors, red, orange, brown, yellow and burgundy are all suitable. 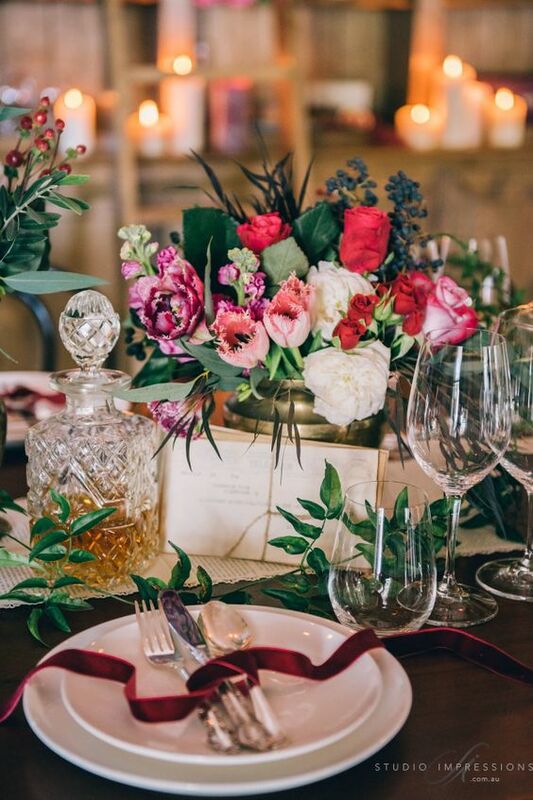 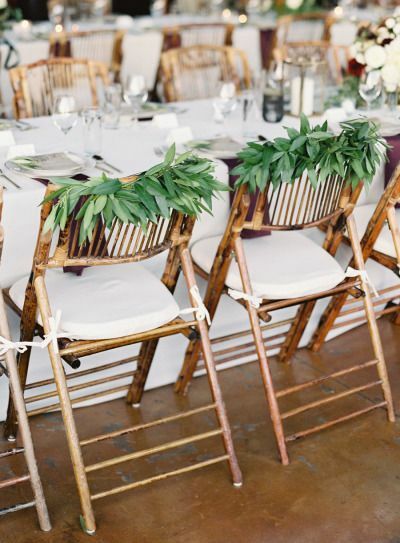 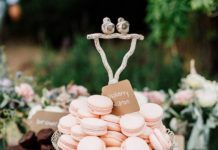 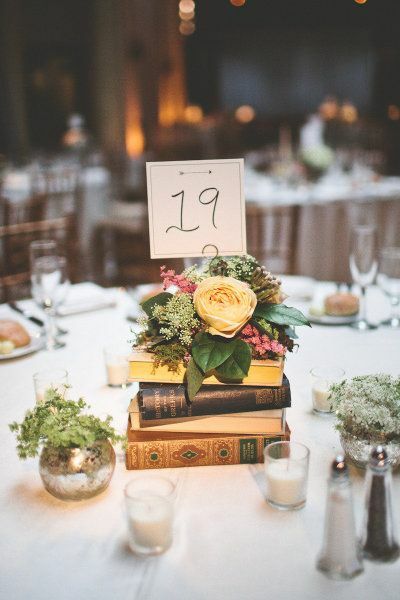 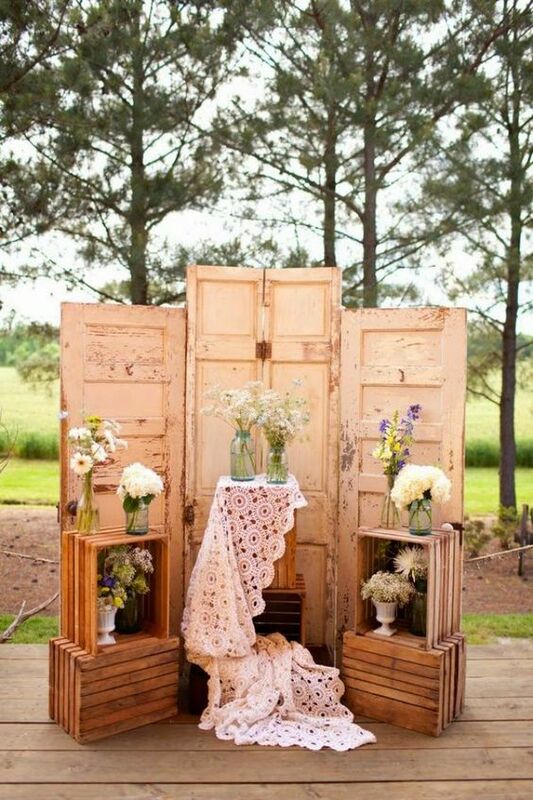 You can choose to incorporate some of these colors in your wedding. 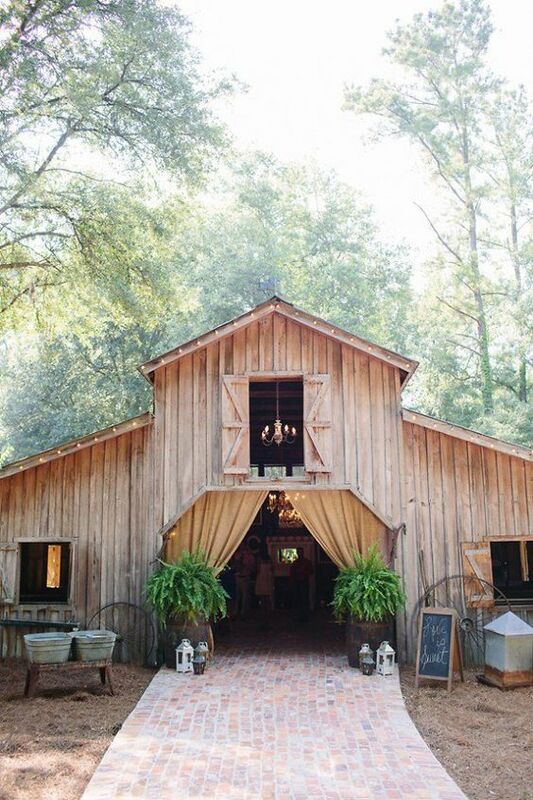 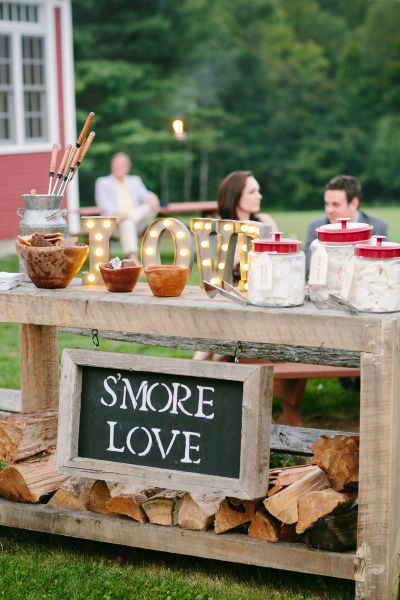 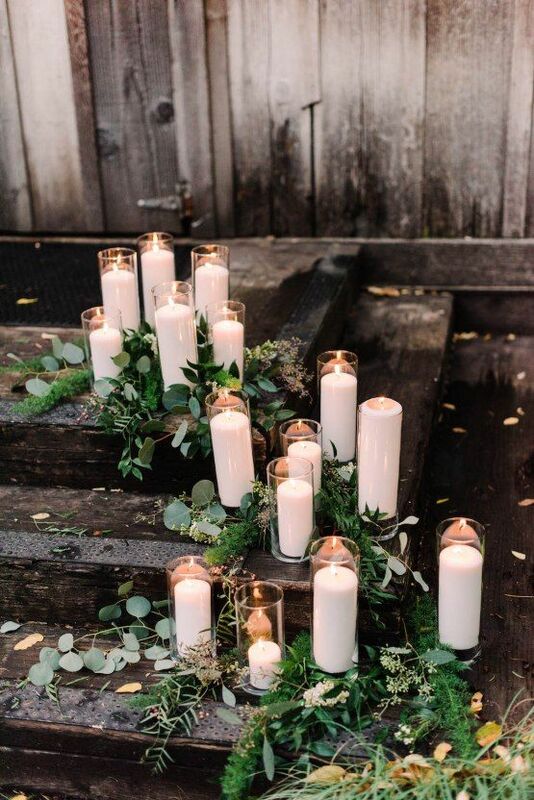 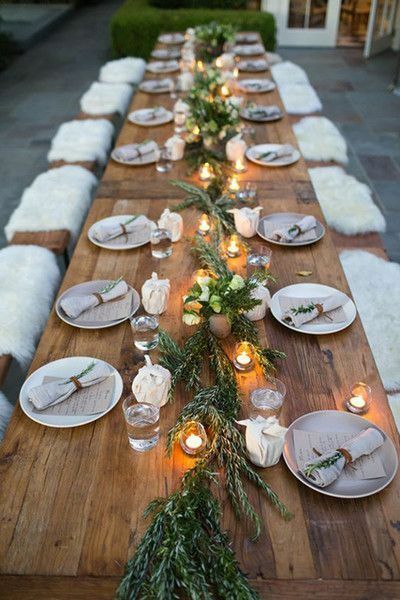 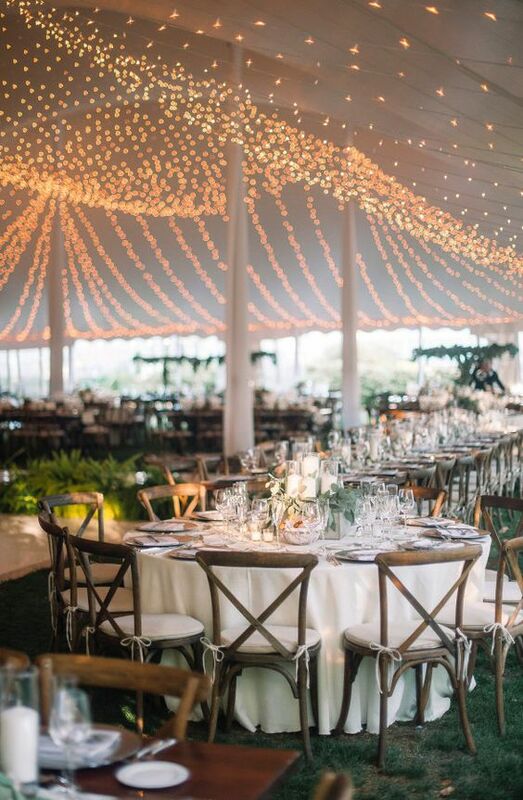 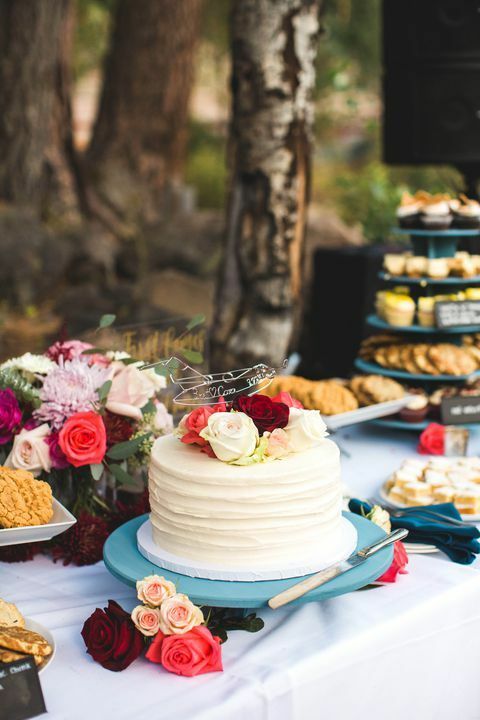 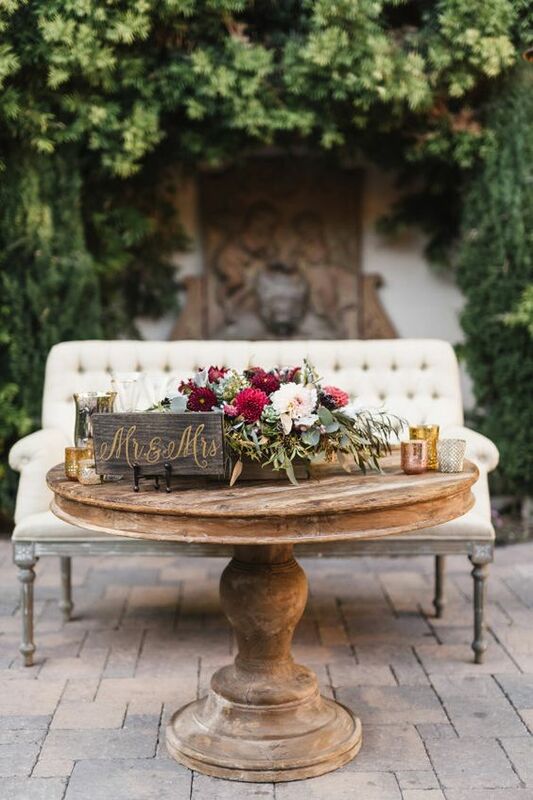 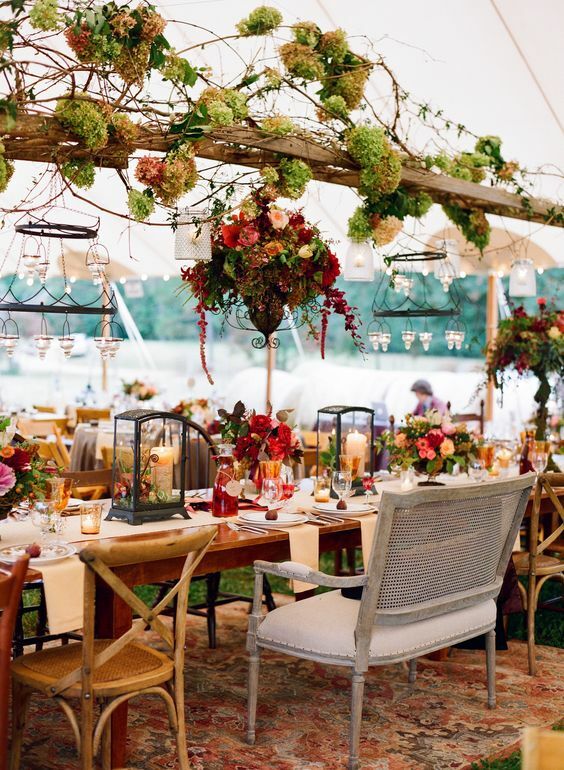 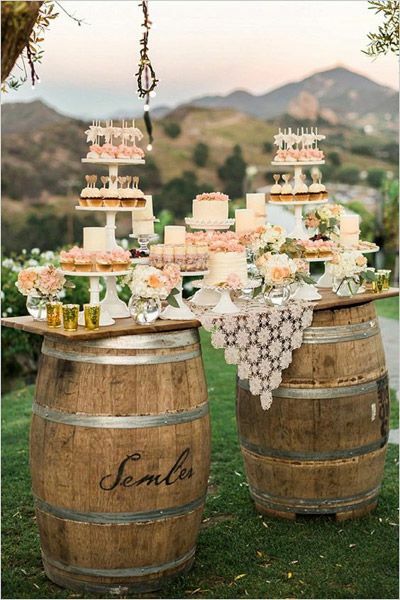 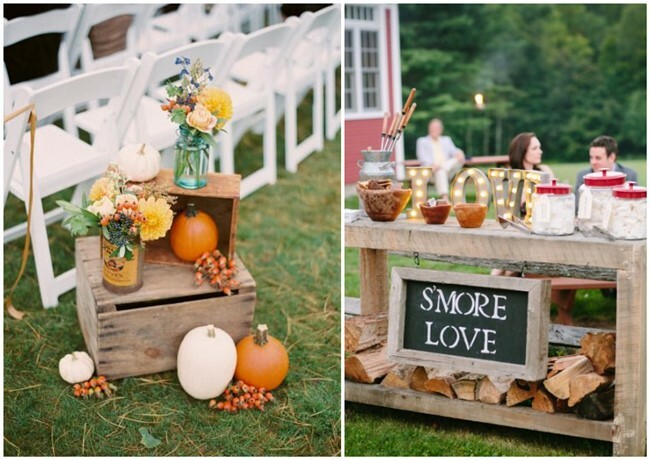 Among all wedding themes, outdoor weddings are definitely the best one for fall. 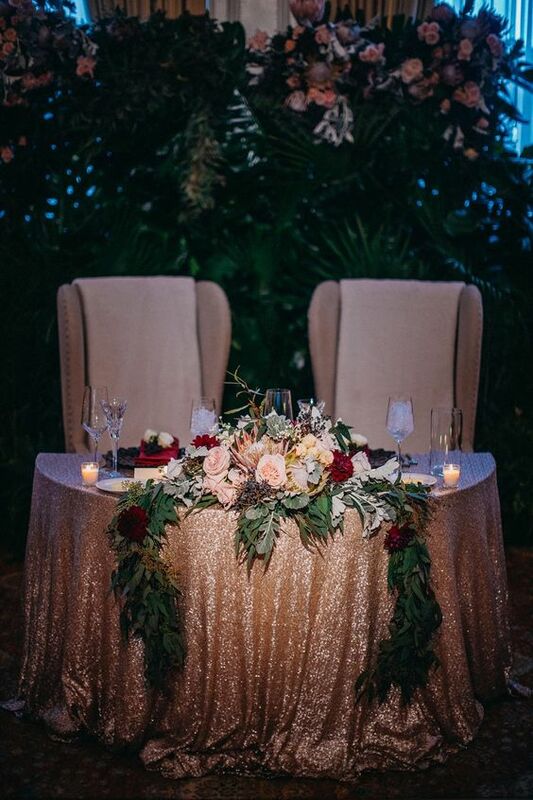 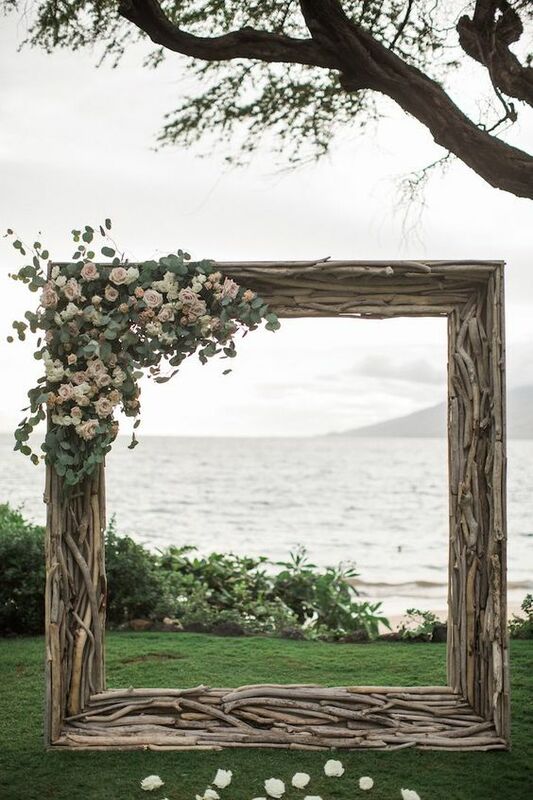 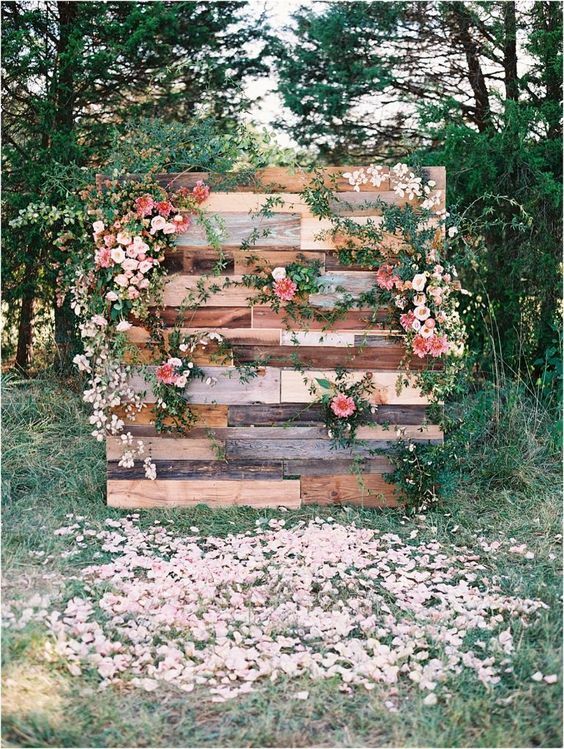 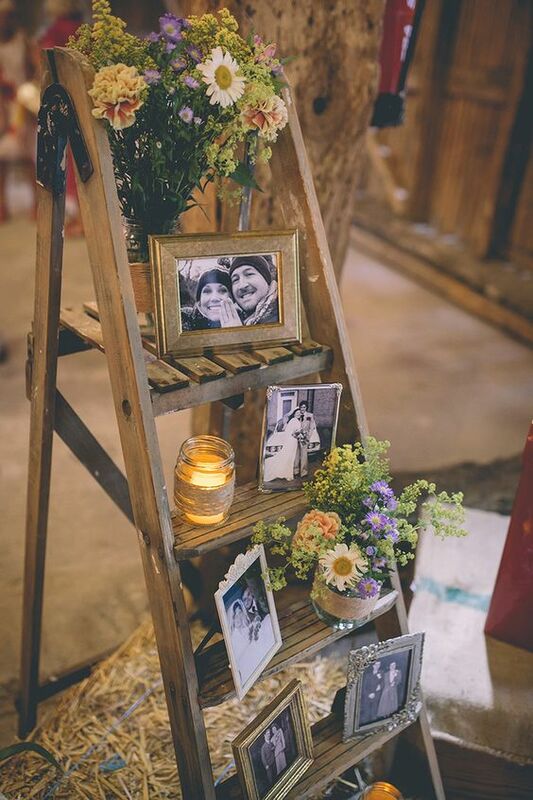 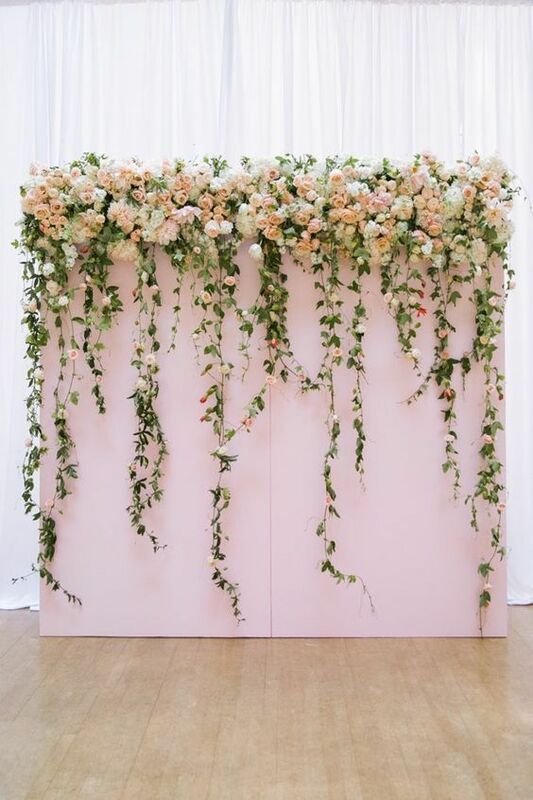 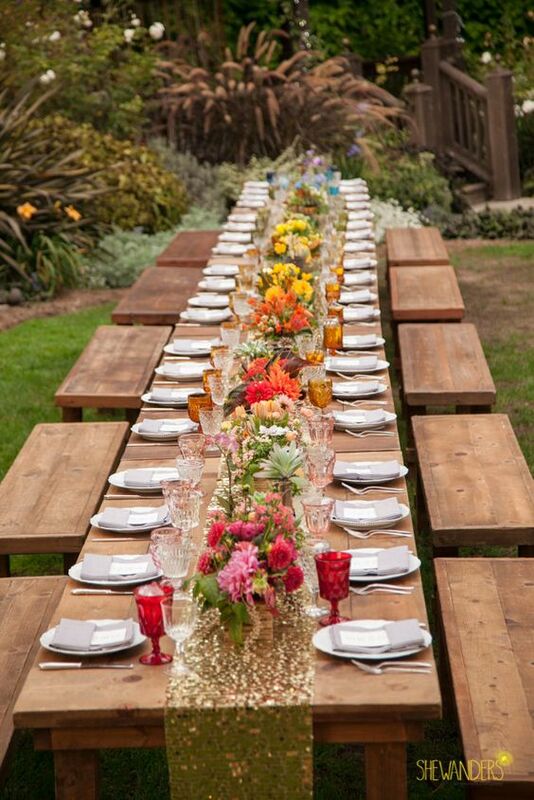 The natural backdrop of flowers, plants and trees will make the whole wedding a high-level event with a lower cost. 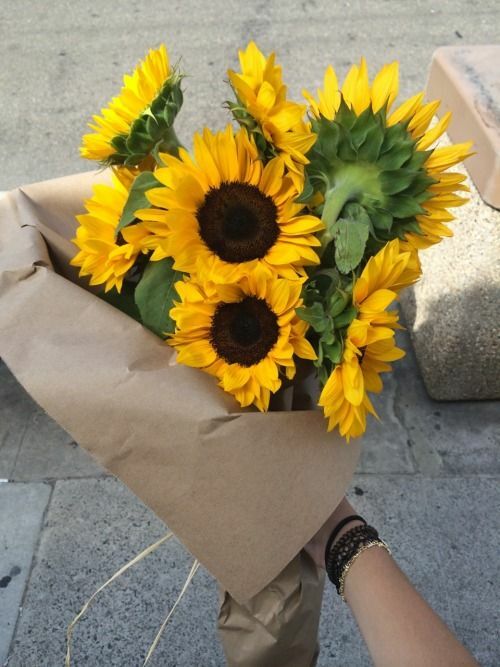 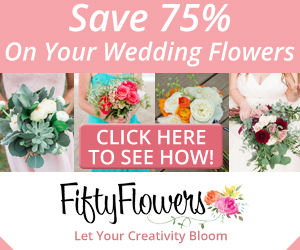 Flowers like sunflowers, daisies are perfect for bride’s bouquet. 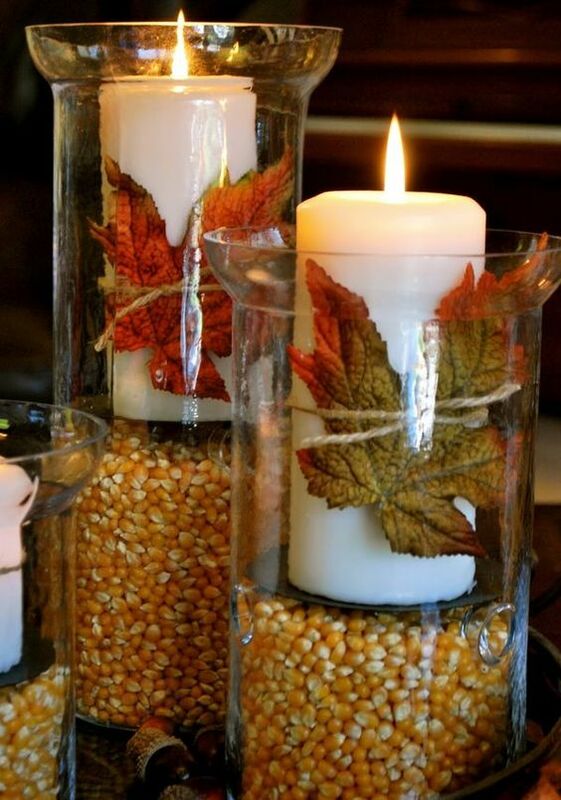 The seasonal decoration makes everything more harmonious and eyeable. 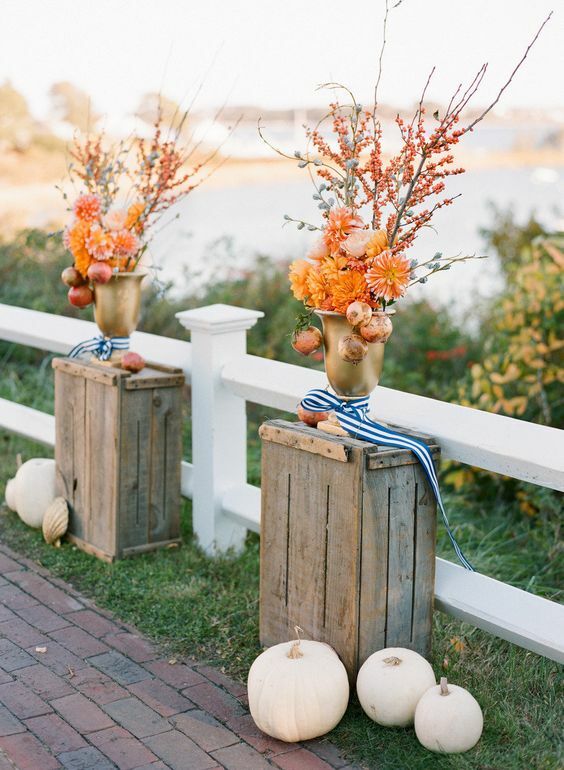 As for the decorations, there are numerous fall elements out there to add extra charm. 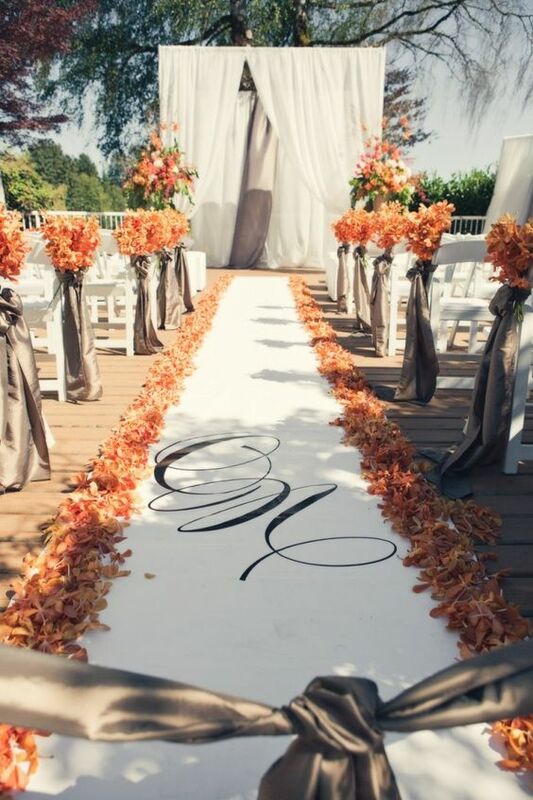 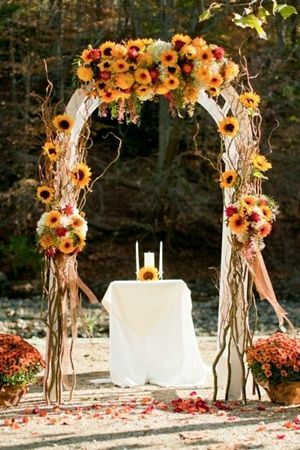 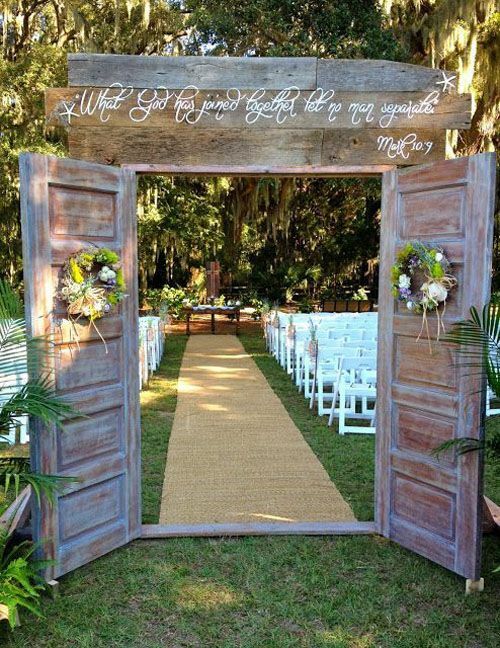 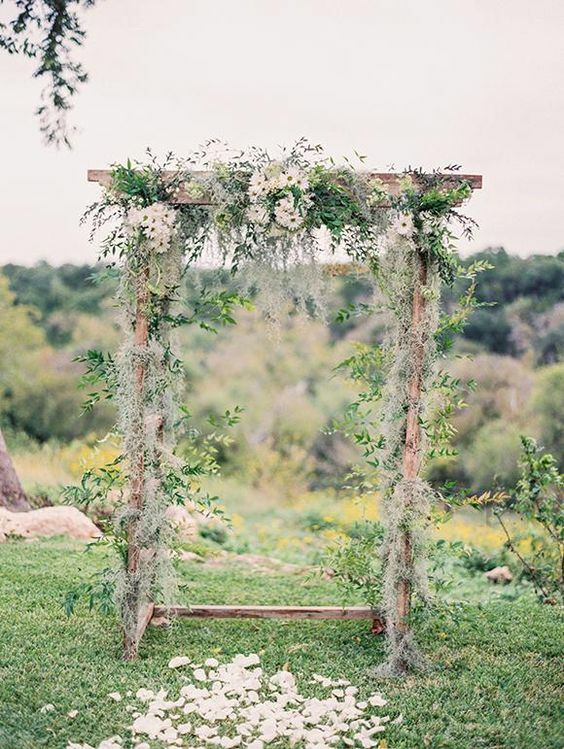 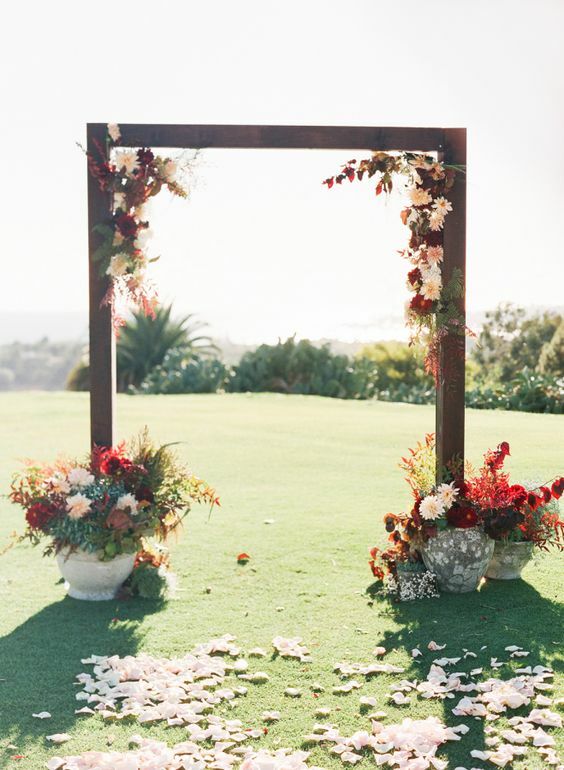 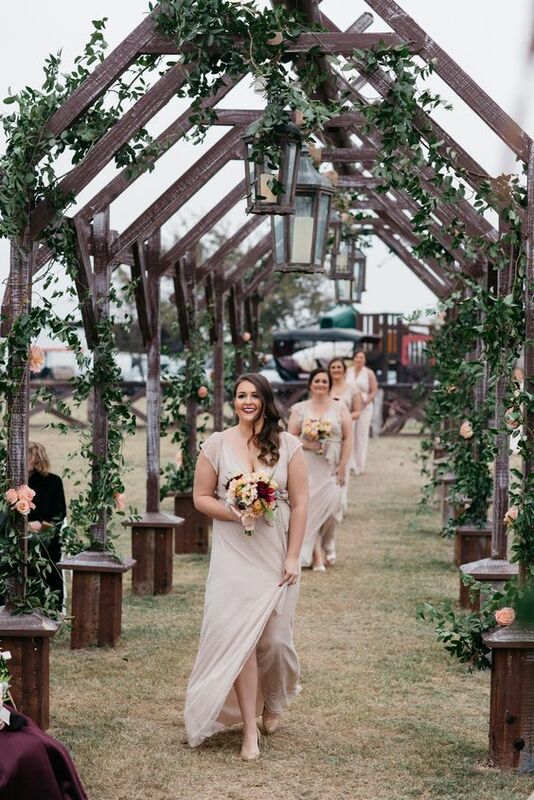 Wedding aisle with pumpkins, lit lanterns hanging under the tree, a bunch of daisies on the chair and of course a fabulous floral arch in the middle, it brings warmth and love simply imagining the way you decorate the wedding venue. 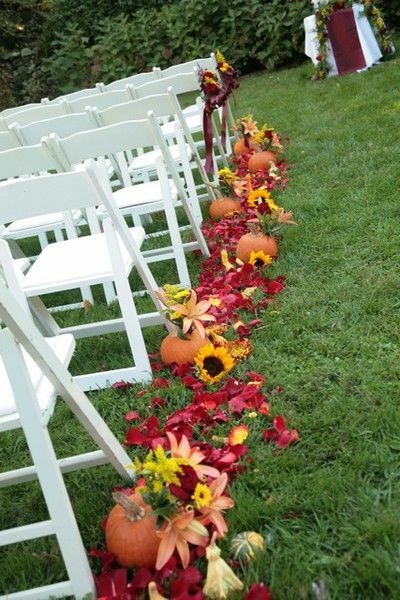 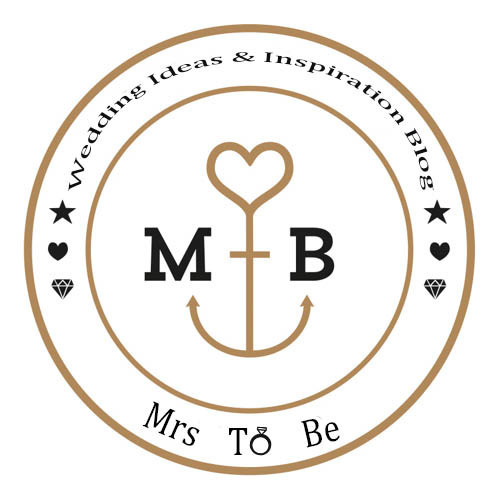 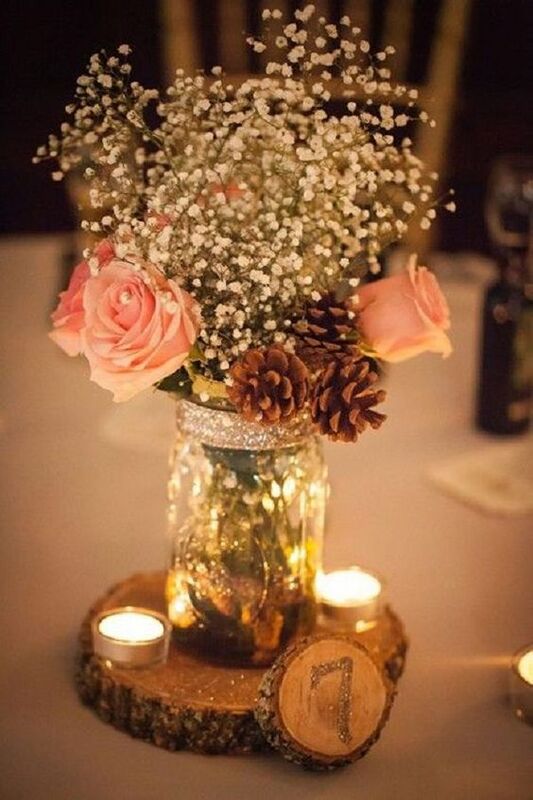 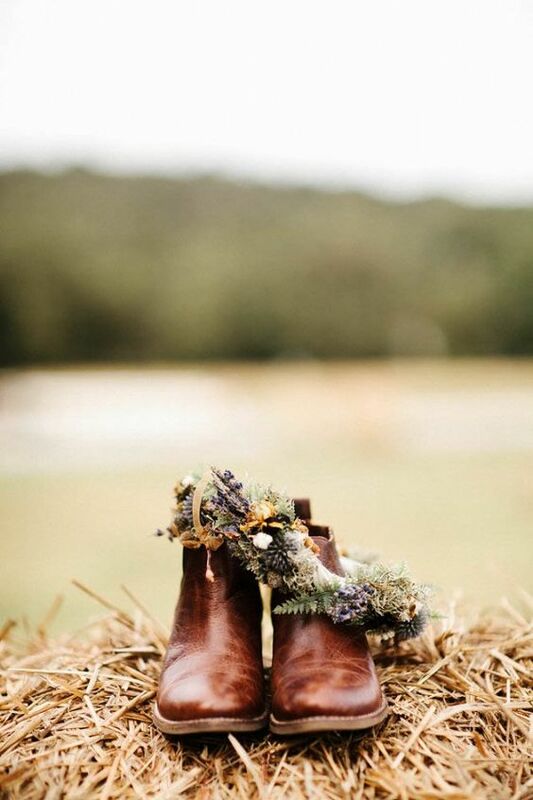 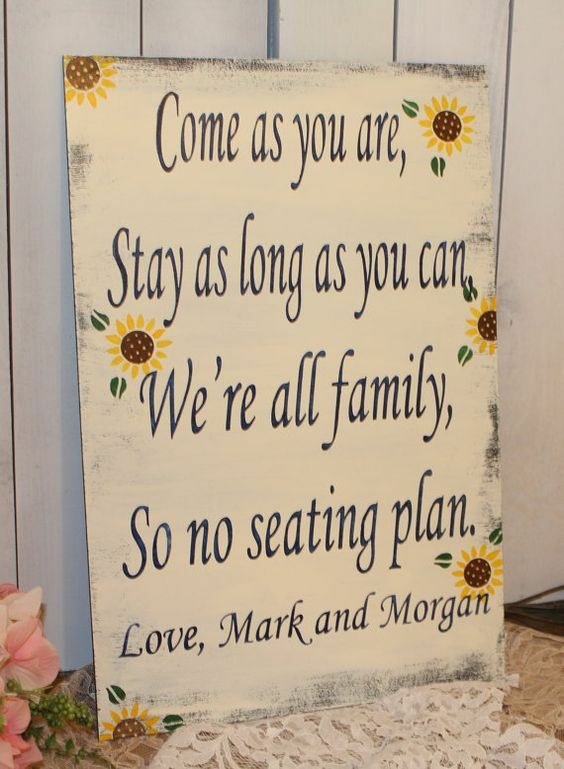 You can always get great fall wedding ideas if you take the time to observe and to imagine. 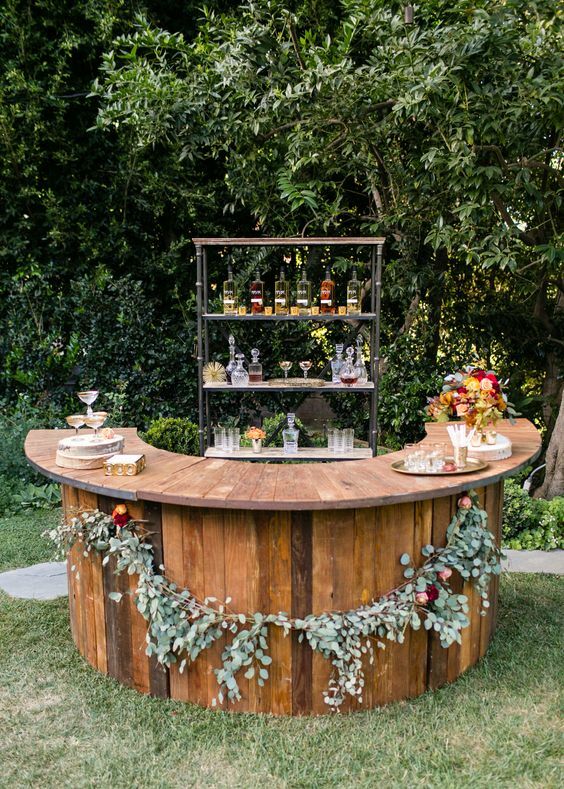 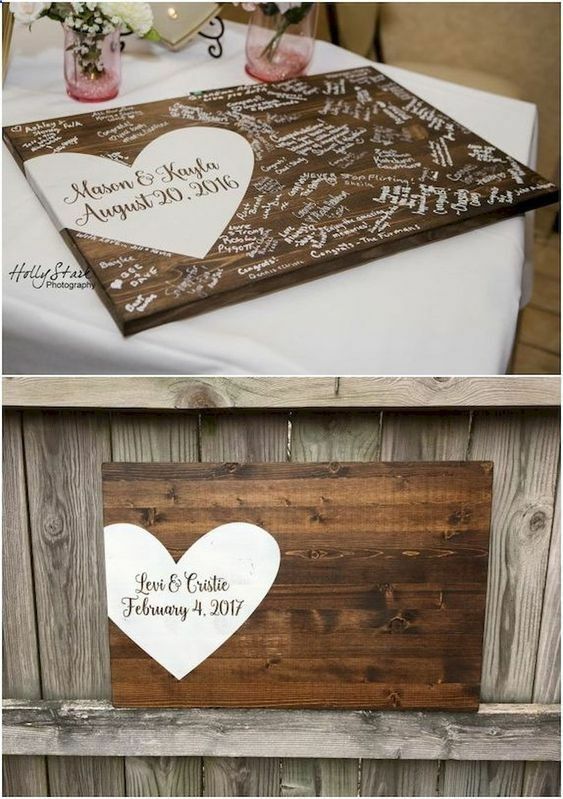 Of course, you can also add elements you like into the planning. 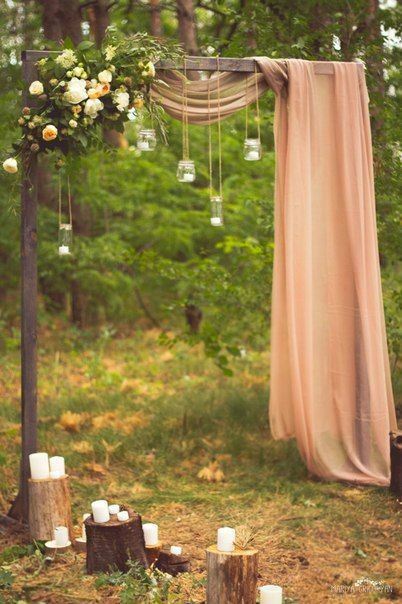 Just bear in mind that all these details will create memories that will last forever. 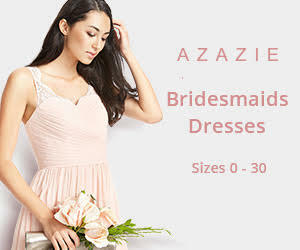 Next article18 Wedding Night Lingerie Ideas Your Husband Will Love! 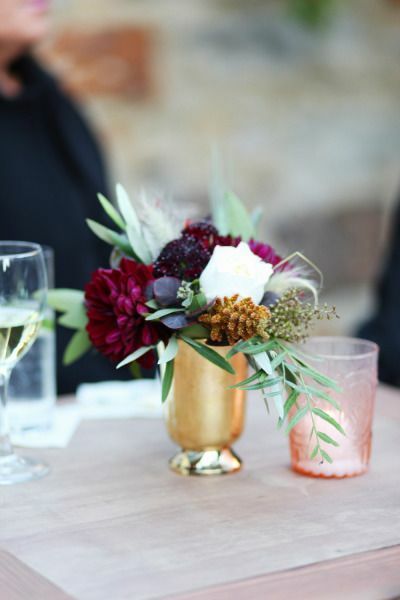 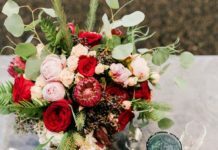 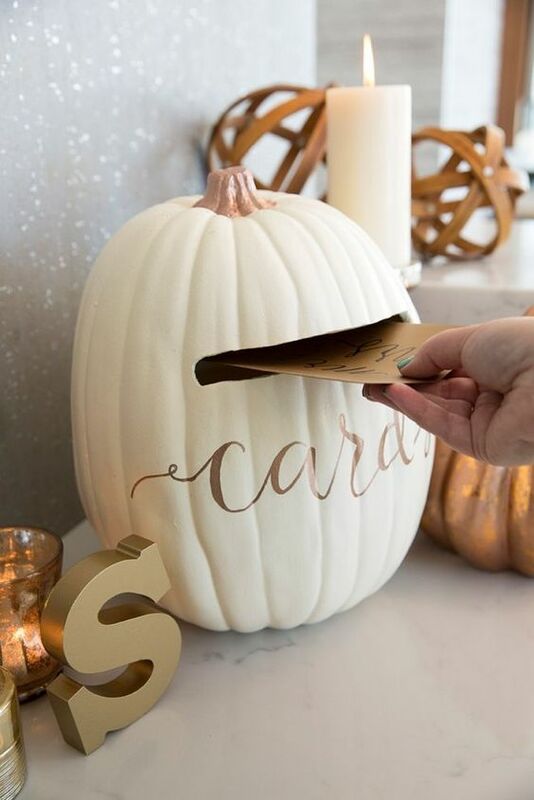 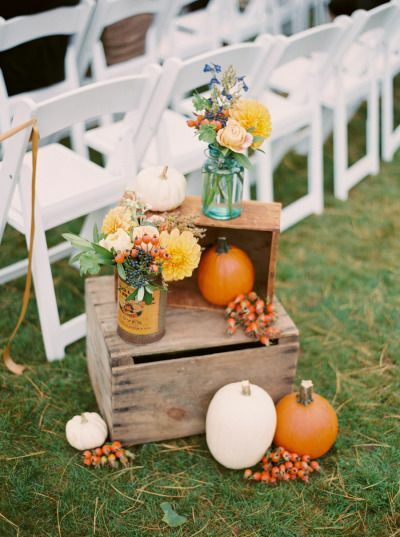 5 Awesome Fall Wedding Themes You Cannot Miss!